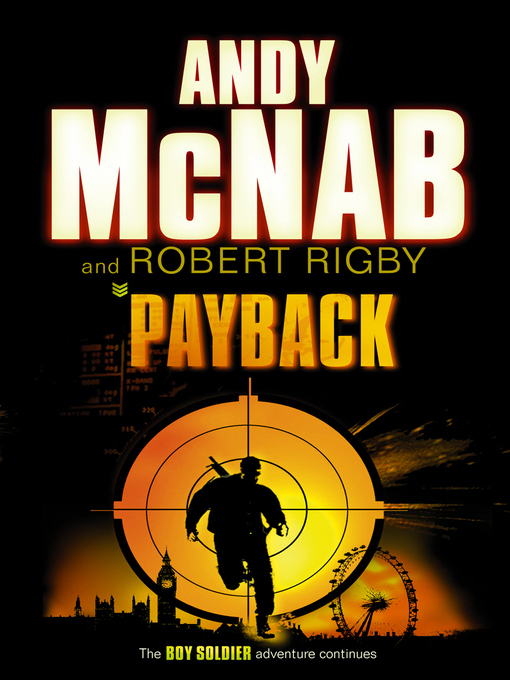 In the high-octane sequel to Boy Soldier, seventeen-year-old Danny and his grandfather, ex-SAS explosives expert Fergus, are on the run again, with their cover in southern Spain blown. Encouraged by the mysterious Deveraux, they return to London to confront their ruthless enemy in MI6, Fincham. But a teenage suicide bomber has brought death and destruction to the heart of Westminster. And there seem to be plenty of other willing martyrs.